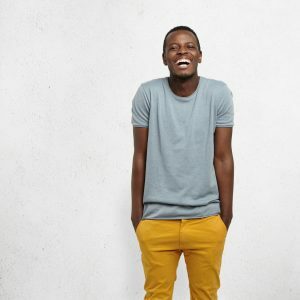 Many times, when teeth begin to decay or crack, the properties of ceramic dental crowns and Nickel free dental crowns can be combined to make a Nickel free ceramic dental crown. This can often be the most viable solution. 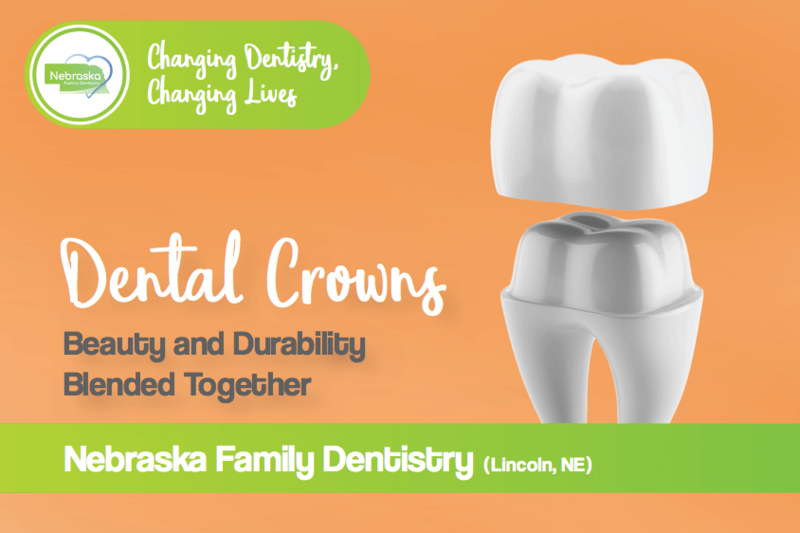 Dentists can use a Nickel free dental crown / ceramic dental crown, as a cosmetic solution or a solution to protect teeth from further decay, chips, or damage. A Nickel free dental crown / ceramic dental crown reinforces your tooth, keeping the structure intact. If you’re having problems with your teeth, read on to see if a Nickel free dental crown done by a Lincoln, NE dentist is what you might need. 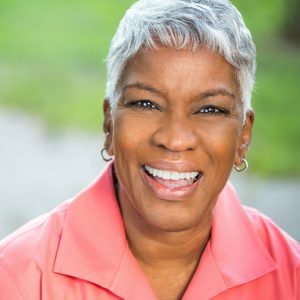 What problems can a Nickel Free dental crown, Ceramic dental crown help fix? Dentists can combine the properties of crowns such as a Nickel free dental crown and a ceramic dental crown, to create a natural looking and healthier, metal free fix to what may be an unsightly problem. Most of the time, they are used to strengthen and protect teeth after they’ve experienced trauma. Commonly, Nickel free dental crowns / ceramic dental crowns are placed after completing root canal therapy. On occasion, they can also be used as a cosmetic solution. Metal Crowns – Metal crowns aren’t ideal for teeth that can easily be seen. Their metallic color isn’t attractive and is easily noticeable. However, they do tend to be more durable than some other types of crowns. 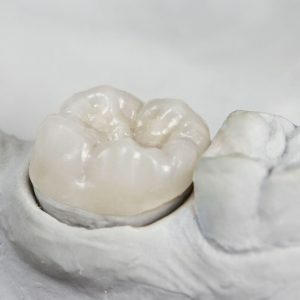 Metal-Infused Porcelain Crowns – Metal-infused porcelain crowns are more durable than pure porcelain, and are typically used as an in-between option for cosmetic and durability solutions. Porcelain Crowns – Porcelain crowns, sometimes referred to as white crowns or ceramic crowns, are the most aesthetically pleasing of the different types of crowns. Porcelain crowns make it easy to re-create the natural shade of someone’s teeth and can be done by a dentist in Lincoln, NE. This is the most common option and includes the Nickel free dental crown / ceramic dental crown combination (Nickel free ceramic dental crown). 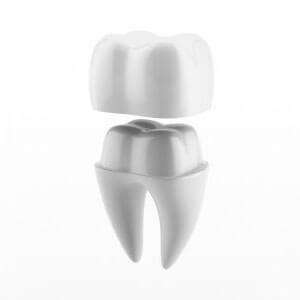 Resin Crowns – Resin or composite crowns are the most affordable solution. They wear down easily and break often, but can be a good choice if you’re looking to save money. Nickel free dental crowns / ceramic dental crowns preserve your smile’s natural appearance. They’re made to look just like your other teeth, so nobody will be able to tell the difference. Since we use only natural, metal-free crowns (Nickel free ceramic dental crowns), your teeth will shine just like they did before. 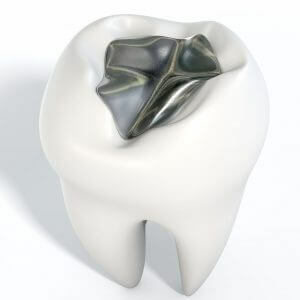 When we prepare to place a Nickel free dental crown / ceramic dental crown, we first make a mold of your teeth. Using a temporary restoration, we cover your tooth until our dental lab is able to return your permanent, new crown. The procedure typically takes two dental visits to complete by a dentist in Lincoln, NE at Nebraska Family Dentistry. If you’ve just had a crown placed, including a Nickel free dental crown / ceramic dental crown, there are some things you should know. Either you’ve finished your first appointment and have a temporary crown, or you’re all finished and now have a permanent crown. Either way, these instructions will help you maintain your new crown. Although your crown is temporary, you’ll need to take special care of it to ensure your tooth doesn’t become exposed or infected. Here are some tips on how to do that. Avoid Sticky Foods – Sticky and chewy foods can shift the crown or pull it off of the tooth. Avoiding gum, caramel, or other sugary, sticky foods will help keep your crown intact and safe. Avoid Hard Foods – Hard foods can often break a crown, so be sure to avoid them if at all possible. Use The Other Side of Your Mouth – The best way to ensure you don’t damage or move your crown is to chew with the opposite side of your mouth. This will be temporary and will only need to be done until you get your permanent crown placed. 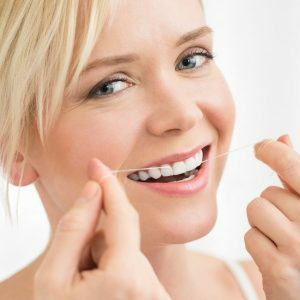 Floss Carefully – When flossing around the crown, be sure to avoid pulling the crown up and off of the tooth. Focus on flossing downward or avoid flossing that area completely until you receive your permanent crown. If you have questions, give us a call. We would be happy to talk you through the process. Although we call crowns “permanent,” they aren’t meant to be permanent. We simply call them that to separate them from your “temporary” crown. However, your crown can easily last upwards of ten years, if it’s cared for properly. If you do have concerns, your dentist in Lincoln, NE can help answer any questions. Brush and Floss Every Day – You should be brushing your teeth twice a day and flossing once per day. This will maintain your crown’s appearance and durability as well as help keep it free from developing excess bacteria. See Your Dentist at Least Twice Per Year – Your dentist in Lincoln, NE will look for any potential problems each time you have your teeth cleaned. Be sure to see them regularly to avoid any serious issues with your crown. Avoid Hard Foods – As much as possible, continue to use the other side of your mouth to eat hard foods. While your permanent crown is more durable than your temporary crown, it is still possible for it to break. Every procedure involving crowns including Nickel free dental crowns is different. The cost of a Nickel free dental crown / ceramic dental crown, like any dental procedure, depends upon many varying factors. 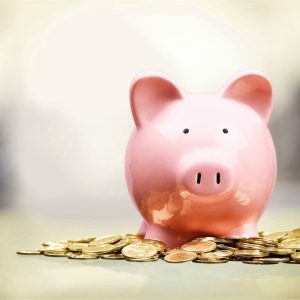 Thus, the cost of a Nickel free dental crown is not set in stone in any way and will vary depending upon the procedure. Insurance usually covers a portion of dental crowns, including Nickel free dental crowns. The overall cost of the treatment will likely determine the amount your insurance will cover. 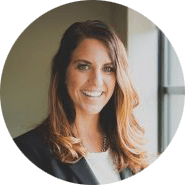 By far, the best way to figure out the cost of any type of dental crown, including a Nickel free dental crown, is to set up a consultation with a dentist in Lincoln, NE. This can be done at any of our Nebraska Family Dentistry locations. 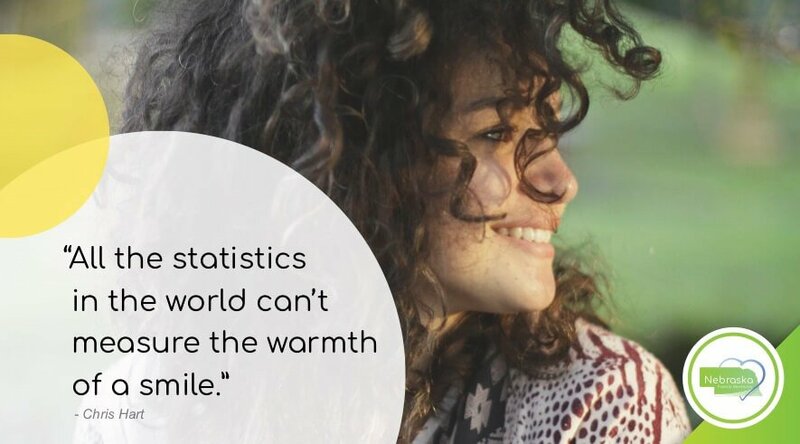 Our dentists can take a look at your teeth and give you an estimate for the cost of a procedure based on their findings. At all of our offices, we will be sure to present your options in a kind and easy-to-understand manner. 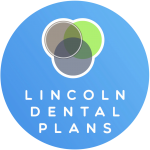 If you’re concerned about getting the care you need because of finances or lack of insurance, be sure to check out our partners at Lincoln Dental Plans. Click their logo below and find out how they can offer you cheap dental discount plans, ultimately giving you access to affordable dental care. We also offer CareCredit, dental payment plans, and other payment options to make dental care more affordable for you. Give us a call anytime if you have questions about finances. 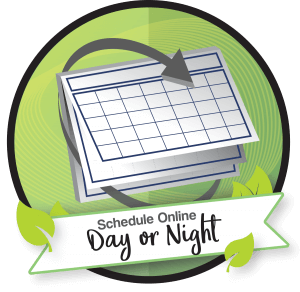 We would be more than happy to tell you what options we have available and help you find the best solution. As a result, you can get the dental care you need. There are many, many CAQs people have. See what your Lincoln, NE dentists have to say. Unless you have a metal crown, your new Nickel free dental crown / ceramic dental crown will often appear like your existing teeth. Typically, although not always, a crown will feel a little different from the rest of your teeth. No. Once a crown is made, its shade will retain its color. Be sure to whiten your teeth before getting a new Nickel free dental/ ceramic dental crown. Doing so will ensure that your new crown and existing teeth match perfectly. Typically, it will not hurt after your crown is placed. Sometimes though, it can hurt marginally immediately following the procedure. If the pain is severe, do be sure to see your dentist. This could mean that something more complicated is wrong. Dental crowns, including Nickel free dental crowns / ceramic dental crowns, are typically used as an alternative to other, less helpful options. However, a dental bridge, fillings, or inlays can sometimes be sufficient and used in place of dental crowns. Thankfully, yes! 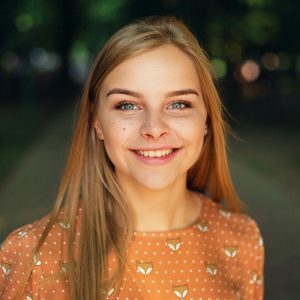 Your dentist may not recommend having a crown placed if you’re undergoing orthodontic treatment, but you can usually get braces if you already have a crown. Yes. While it’s too bad that any child would need a crown, it is possible for their teeth to become damaged enough to require a crown. The information on this page is written by Dr.Sydney Joyce. Make easy, affordable payments for your procedure with Licnoln Dental Plans.